It’s impossible to deny the impact that KitchenAid has had on the culinary world. However, even a company as experienced as the iconic mixer needs to keep up with the times. It aims to step foot into the 21st Century with a game-changing smart display. It was recently unveiled at CES 2019. Of course, other brands are releasing their own similar devices. However, KitchenAid’s version sets itself apart from others for a handful of practical reasons. For example, if you get it dirty (which you will), you can simply wash it with running water. This is because the nifty little gadget is actually water resistant. 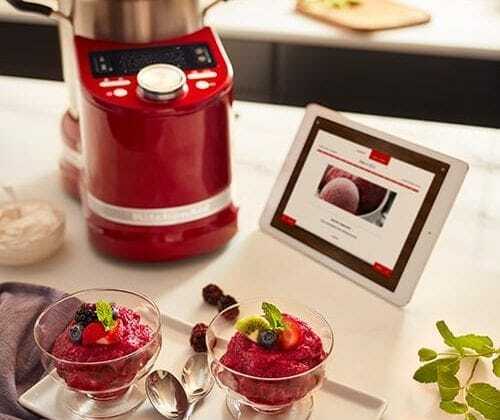 Another cool little feature about the KitchenAid display is its ability to run Yummly, the popular app that provides customized recipes that are suited to the user’s taste. This makes sense, seeing that KitchenAid and Yummly operate under the same parent company, Whirlpool. 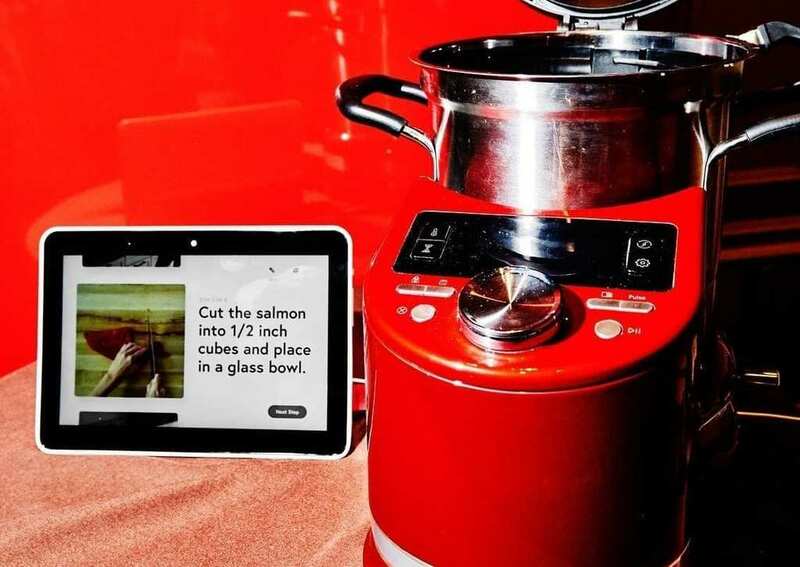 From a practical point of view, the KitchenAid smart display is simply lighter and easier to handle than other competitors such as the Lenovo Smart Display. Not to mention the interface that is incredibly easy to use. Words such as “functionality” and “simplicity” come to mind when describing the usability of this device. And while more tech-savvy users might be a bit underwhelmed by the generic design, it’s ultimately the ideal gateway to mixer smart displays. The smart display was one of the standout features at CES 2019. For those who aren’t aware, CES is the Consumer Electronics Show, an annual convention held in Las Vegas that presents the newest and most impressive upcoming releases in the world of tech. Other highlights included the Bell Nexus Air Taxi – a fully operational vertical-takeoff-and-training (VTOL) air taxi that caught the eyes of all in attendance. 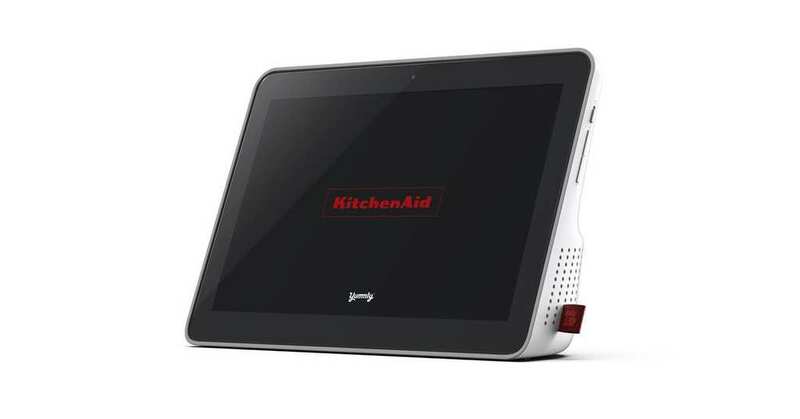 However, for those who are enthusiasts of all things culinary, the smart display was bound to be the standout. Ultimately, we KitchenAid users love nothing more than having the recipe right there in front of them as they follow each methodical step. The smart display will help users achieve this goal in an easy yet sophisticated way.